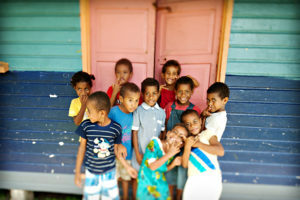 School kids benefit from charitable programs created by the Yasawa Island Resort & Spa in Fiji. Donating surplus food in Las Vegas. A positive trend in the hospitality industry—perhaps boosted by a strong economy: giving back. In Las Vegas, for example, a collection of MGM Resorts collects unused banquet food and helps fund a unique process to store and deliver it to various food banks. 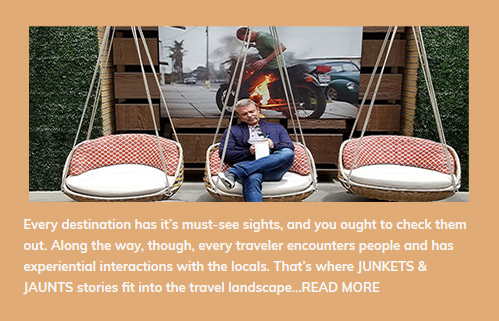 Creativity abounds within the “do-good” programs found across the hospitality spectrum. Pechanga Casino Resort donates partially used toilet paper rolls from its rooms and suites to local shelters. 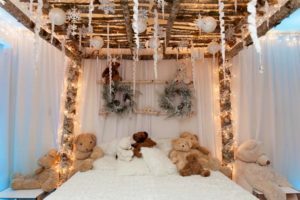 The Fairmont Olympic Hotel converts a suite into a charitable Teddy Bear Wonderland. In Fiji, the Yasawa Island Resort & Spa uses its tractor to mow the lawn and football field at a nearby school. In the spirit of the holidays, take a sprawling tour of hotel properties and chains around the world that are being good neighbors and making efforts to give back to the community. This South Beach (Florida) oceanfront retreat supports several charities: The Nature Conservatory, Action Against Hunger (with a portion of in-room dining purchases donated to the nonprofit), the National Resources Defense Council’s Environmental Entrepreneurs (which supports young entrepreneurs and emerging business leaders trying improve the world through advocacy change), and Housing Works (whose annual initiative, 1 Less Thing, urges hotel guests to donate clothing to those in need). 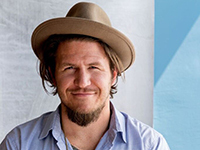 Located within a city hub for music and the arts, Ace Hotel London is collaborating with MyMusicRx, the flagship program of Children’s Cancer Association. The hotel is welcoming artists to stream performances online from hotel room beds to raise awareness for children who spend the holidays in their hospital beds. As part of a collaboration with RED, the nonprofit co-founded by legendary U2 lead singer Bono that aims to eradicate HIV/AIDs in Africa, the Andaz London created a custom suite designed by English designer Sir Terence Conran. A portion of the profits from suite bookings are donated to RED. This historic property transforms itself into a winter wonderland with a Festival of Trees. Local Seattle artists display Christmas trees in the lobby. Each tree has a special storyboard that honors a young patient from Seattle Children’s Hospital and is available for purchase, with proceeds going to the hospital. The hotel also converts one suite into a Teddy Bear Wonderland. One hundred percent of donations raised to be a guest in the suite go to the children’s hospital. At each of its 13 locations throughout the United States, the chain builds life-size gingerbread houses in which families can dine for breakfast, lunch or dinner. All proceeds benefit Ronald McDonald House Charities in communities around the country. Through its All-in 4 Change community grant campaign, Harrah’s will join the November 27 #GivingTuesday program with charitable initiatives within the San Diego community—from beach and river clean-ups to volunteering at animal centers and packing food for families in need. Other benefactors include Rady’s Children’s Hospital, San Diego Food Bank, and the Armed Services YMCA. Guests staying at this Inner Harbor property can join in the hotel’s giving campaign, Project Wake Up Call, which benefits Health Care for the Homeless. With a donation of $100 or more, guests get a complimentary one-night stay at any Hotel RL, and Health Care for the Homeless receives financial support to provide individuals and families with quality, integrated health care, and access to affordable housing. Maine’s Inn by the Sea is involved with several community programs, including Foster Dogs! (which works with the Animal Rescue League of Greater Portland), Books for Booking (one book for local schools is donated for every reservation) and a giving tree (students create hand-made ornaments that guests, community and staff can trade for new clothes). The Fiji beach cleanup crew. 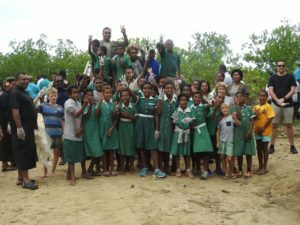 On Fiji’s main island of Viti Levu, the resort engages in-house guests, local schools, surrounding community members and resort staff in monthly Natadola Beach clean-ups. The property donates school supplies and computers to Malomalo Primary School and other local schools; there’s also a Sansana Hospitality Academy that trains community members to work at the resort. 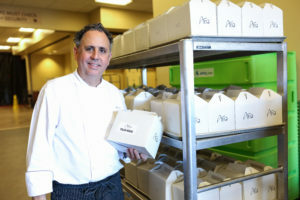 In Las Vegas, a surplus banquet food program involves the collection of prepared-but-unserved hot banquet food from MGM Resorts’ properties (ARIA, Bellagio, MGM Grand, The Mirage and Mandalay Bay). Three Square Food Bank freezes the food through blast-chilling technology, then stores it until a community need arises. Surplus food donations from ARIA. approximately a year’s time, more than 100,000 pounds of food (more than 80,000 meals) were donated. Omni Atlanta supports Feeding American and in addition to directly funding the nonprofit, more than 5,000 Omni associates have volunteered 10,000 hours of their time. The property is also involved with Goodnight to Hunger, the American Cancer Society, Make-A-Wish Foundation, and the American Heart Associations. Omni Hotels & Resorts encourages guests to book all its properties via a Say Goodnight to Hunger campaign. For each online booking, the company makes a donation to Feeding America, to provide a family of four dinner for a week. 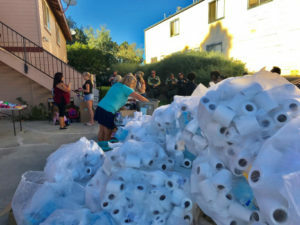 Pechanga donates toilet paper rolls to shelters. Every Thanksgiving, Temecula (California)-based Pechanga donates 500 turkeys to families, seniors and veterans in the region. Same thing during the December holidays. 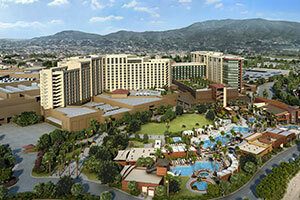 Annually, Pechanga also donates partially used toilet paper rolls from its 1,090 hotel rooms. Each year, the resort doles out 20,000 rolls to shelters and other facilities that need basic supplies. The Rockhouse Foundation uses profits from the Rockhouse Hotel to help renovate local schools in Negril, Jamaica, in addition to donating school supplies and training teaching assistants and mentors to help the students. The hotel also donates to and helps maintains the local public library. The Ritz participates in its local Salvation Army’s Angel Tree program. Hotel employees adopt “angels” and provide two to three Christmas presents to children who otherwise might not receive any gifts. Set on the pristine Poipu beach, the Sheraton has a Table 53 fundraising program where all the money spent by patrons at Table 53 in the RumFire Poipu Beach restaurant goes to various charities. Close to $200,000 has gone to Kauai nonprofits. 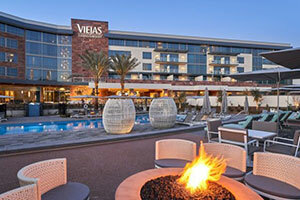 The property also serves as a regular host hotel to the Make-A-Wish Foundation and Wounded Warriors Projects, and mandates participation in at least three community events from all of its managers. 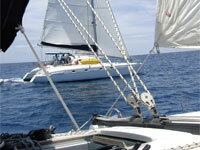 A private island and villa buyout property in Panama, Sweet Bocas donates to Give and Surf. The nonprofit provides kids with transportation to school, as well as teachers, scholarships and daily education programming. Give and Surf has also built schools and community centers around the Bocas del Toro region. Guests at Sweet Bocas are encouraged to spend a day with Give and Surf during their stay and help volunteer and spend time with the local kids. Some guests opt to sponsor a student’s education. This South Carolina resort contributes to Second Helpings, a nonprofit that reroutes unused food to organizations that feed the disadvantaged. Annual donation keeps a truck on the road all year, distributing food to more than 60 groups. 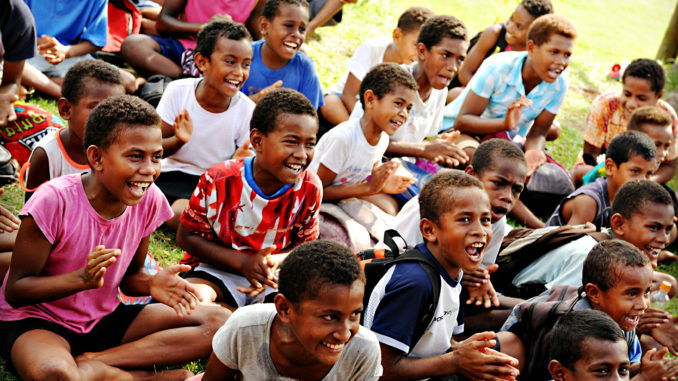 After a cyclone hit this Fiji island, the resort paid to rebuild the Bukama Village School. Ever since, the school has received paper and supplies from the resort. Guests get involved, too. 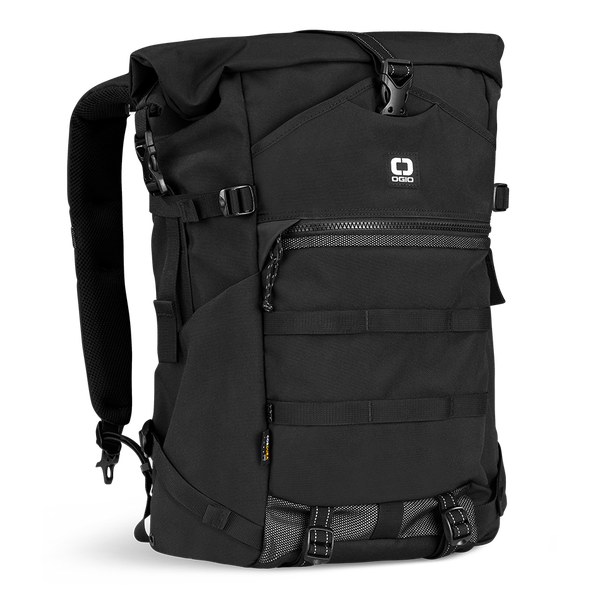 Many bring school supplies and sporting equipment when they visit. The school uses the hotel’s copier to copy tests; and the resort’s tractor is often used to mow the school’s lawn and football field.